Patients rely on you to make the best decision for their safe and reliable care. And that’s why you depend on Alpha Source Group. Our company began more than 30 years ago with the mission of providing solutions for healthcare technology professionals and hospital systems. Today we are a leading provider of custom repair and maintenance solutions for biomed, surgical and imaging equipment. 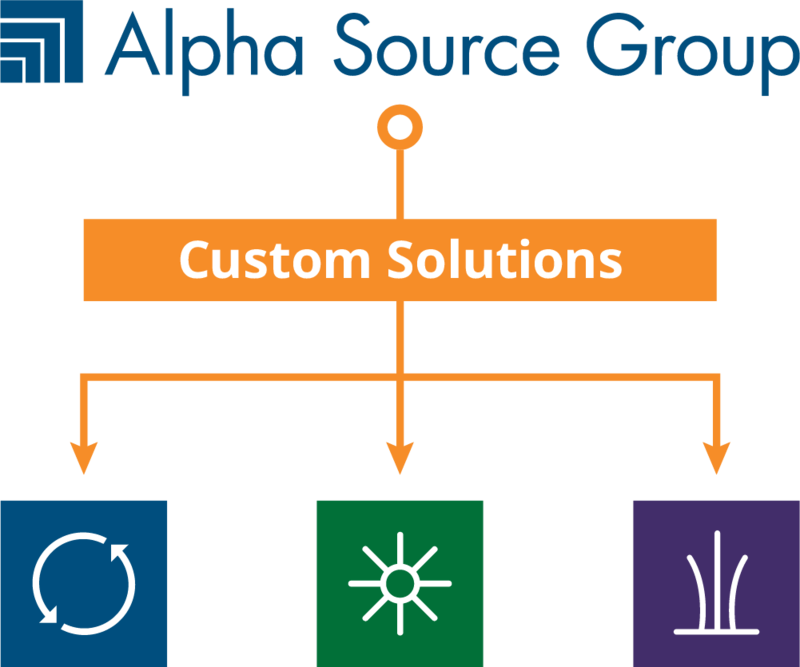 Alpha Source Group delivers service and solutions under three brands — Alpha Source, Medical Optics and BC Technical. Each organization brings its specialty in either biomed, surgical or imaging solutions to create a comprehensive set of capabilities. Fast: We react with speed. Flexible: We’re adaptable and responsive. Friendly: We’re vendor agnostic and collaborative. The Alpha Source Group is headquartered in Milwaukee with regional centers of excellence in Louisville, Salt Lake City and Fort Lauderdale.